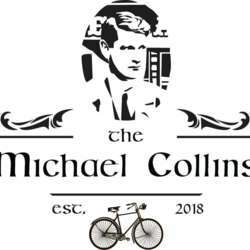 Join us for an exclusive Official InterNations Event in the newly opened Irish Pub Michael Collins located amazingly close to Tsvetnoy Bulvar metro. 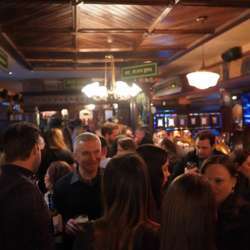 The menu introduces the taste of Ireland and Irish traditional dishes here are in abundance as well as a fine selection of beers. 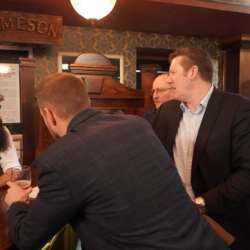 Together with a special discount for us, it looks like a great combination.